We want everyone to have the best experience possible when taking part in a squash tournament or competition. That’s why we introduced a code of conduct, to give guidance on how we expect referees, players, administrators and event officials to behave. Please access the England Squash Code of Conduct here. This code covers the disciplinary process for when a referee awards a Code of Conduct Penalty (a stroke, game or match) at a competition or tournament. 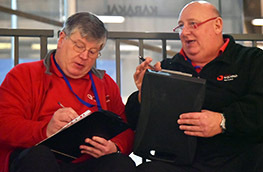 When this occurs, the referee or Tournament Organiser needs to complete this online report form. 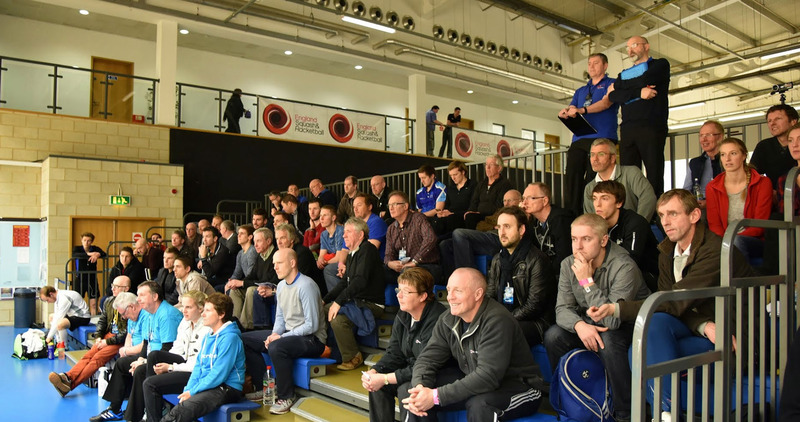 Referees have their own section in the England Squash Code of Conduct. Further to this, a guide to refereeing is also available and covers the referee’s physical ability to officiate matches, the dress code, training and applying the rules of squash. We expect referees to abide by these guidelines at all times. Your one-stop shop for referee resources.